Home » News » Bright for Sight Night Run Weymouth Success! 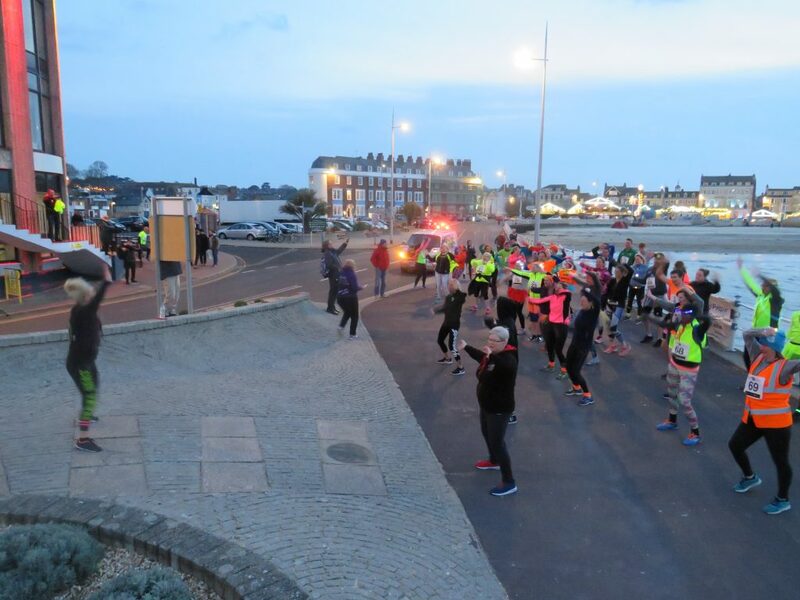 Our first ever Bright for Sight Night Run in Weymouth took place on Saturday 13th April along Weymouth Seafront, sponsored by Friths Opticians. 65 runners took on the 5k or 10k challenge, successfully raising just over £1300! The event was kick started with a Zumba warm up by local instructor Lou Sams, getting the runners raring to go before setting off on their run. 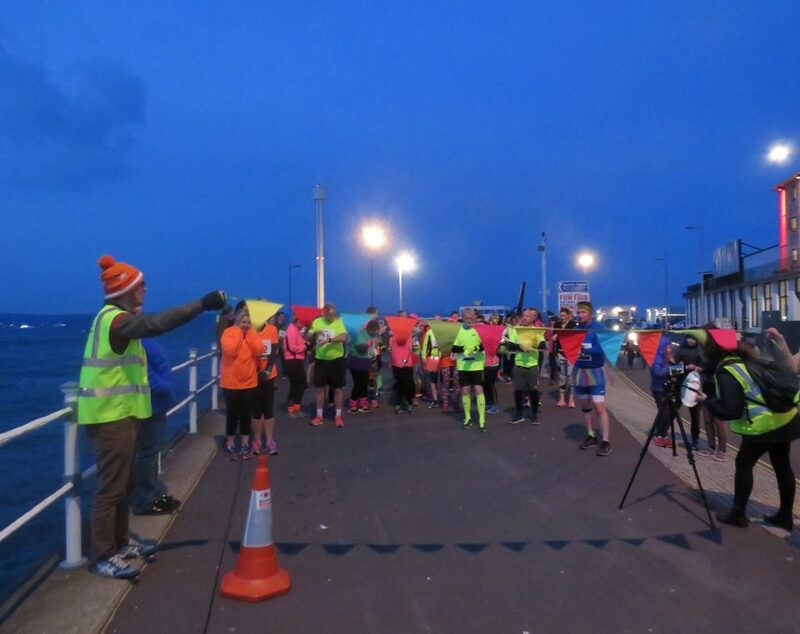 The popular ‘Bright for Sight’ theme saw participants don their neon clothing, glow sticks, glow paint, fabulous tutus and colourful fairy lights, lighting up the seafront as they ran. At the finish line, all participants received a bright for sight medal, certificate and a goody bag; with thanks to: Friths Opticians, Asda Weymouth, The Stable Weymouth, 3d Health and Fitness Wey Valley and Zumba Heat Lou Sams for their generous donations. We hope you all will join us again for our next Bright for Sight Night Run in Boscombe on Saturday 14th September!